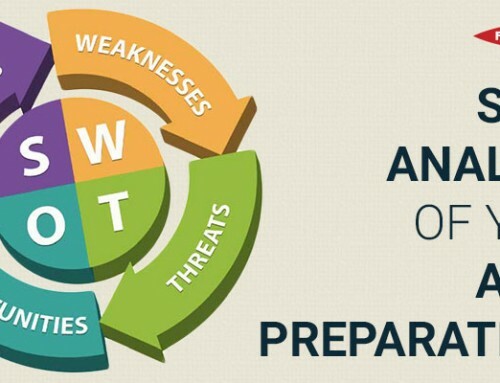 Solving AIIMS Previous Year question paper makes an important part of entrance exam preparation. A team of eminent SMEs (Subject Matter Experts) as well faculty from the leading medical colleges compiled the AIIMS previous year papers. 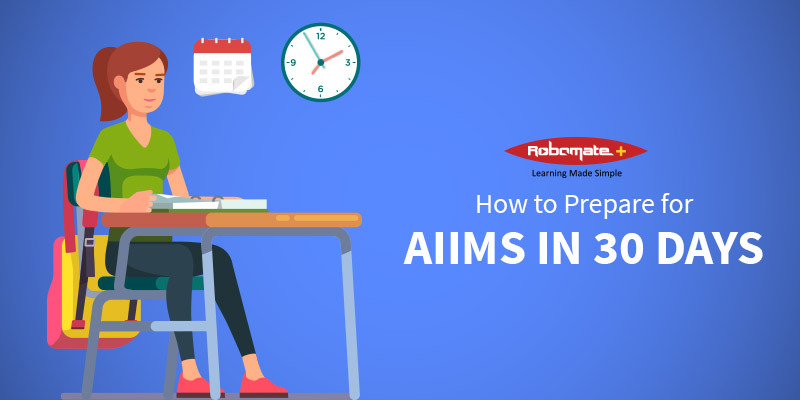 According to the SMEs, it is an integral part of AIIMS entrancez preparation to practice and attempt the AIIMS previous year question papers including AIIMS question paper 2017. When the medical aspirants fail to practice the papers of previous years, they are just unable to gauge the extent of their preparation. Also, they feel very difficult to pass the exam. 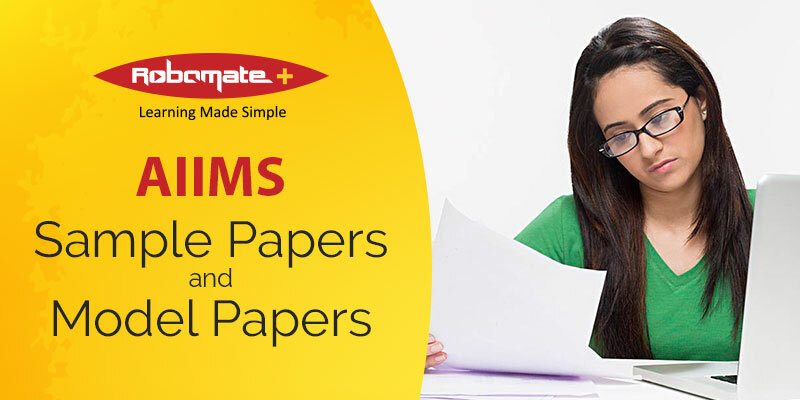 Apart from the AIIMS previous year papers, we also provide the comprehensive AIIMS sample question papers. Our expert team has prepared the papers meticulously, after much comprehension and consideration. We deliberately analyzed the AIIMS previous year papers and created the set of sample papers. 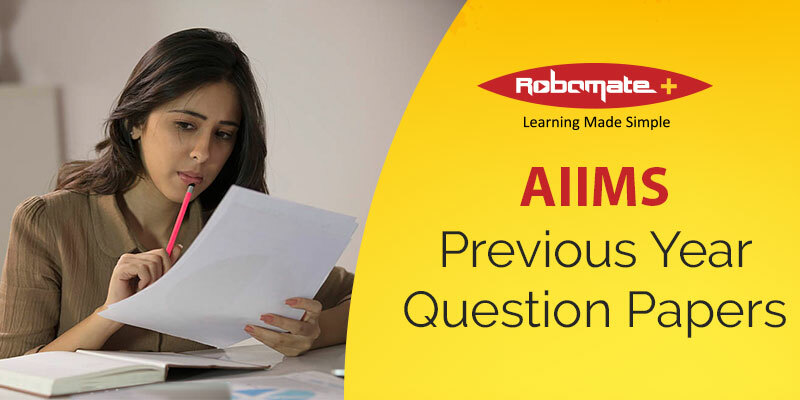 When you look at these sample papers and AIIMS previous year question papers, you will develop an understanding about the exam difficulty level. Besides, it is must to have this level of understanding to gauge your preparation as well as to clear the exam in first attempt. 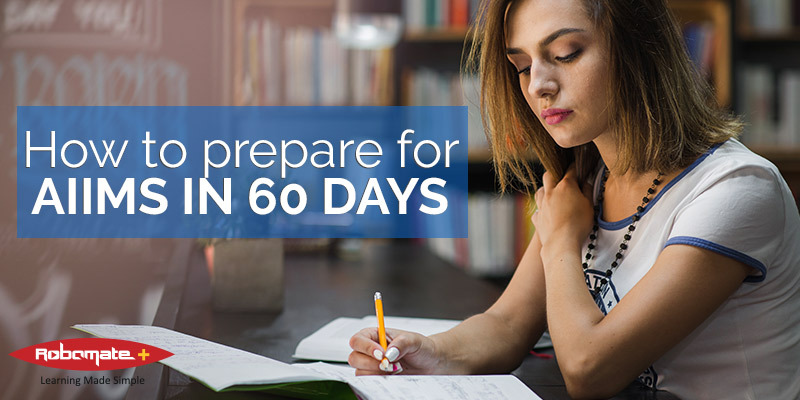 It helps you improve your preparation in the necessary areas. When you practice the previous year question papers, you get a straight forward and a solid outlook on what is expected of you. It is also a good way to know the AIIMS Question Paper Pattern. Medical aspirants are able to bridge the gap in their knowledge and understanding levels. 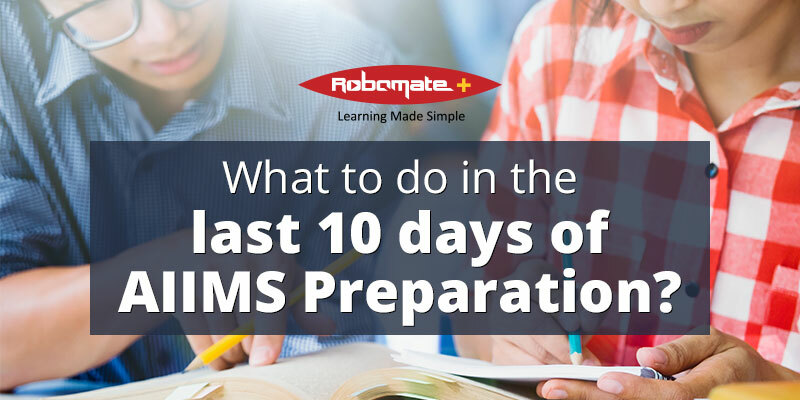 It helps them brush up the preparation to the maximum level required. 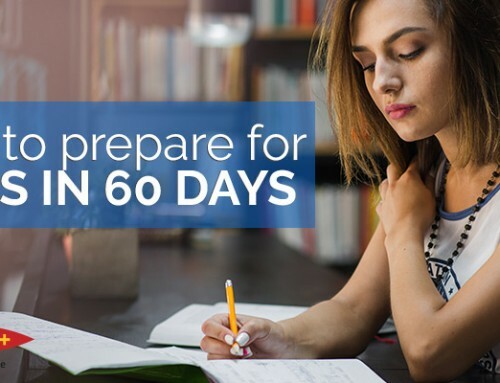 Students may take multiple attempts to solve the previous year question papers and gradually clear the difficulties they face. 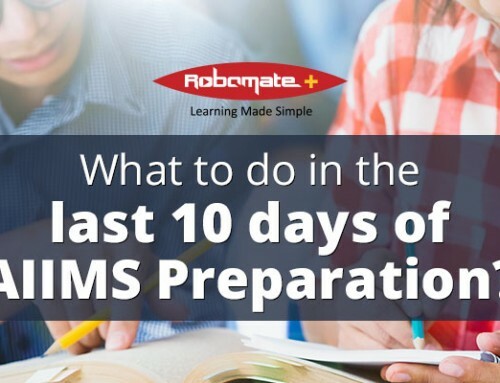 Get all the question papers, sample papers, answer keys, the detailed solutions, and comprehensive analysis of all AIIMS MBBS entrance exam papers from the year 2010 to 2016. Do not forget to bookmark this page. 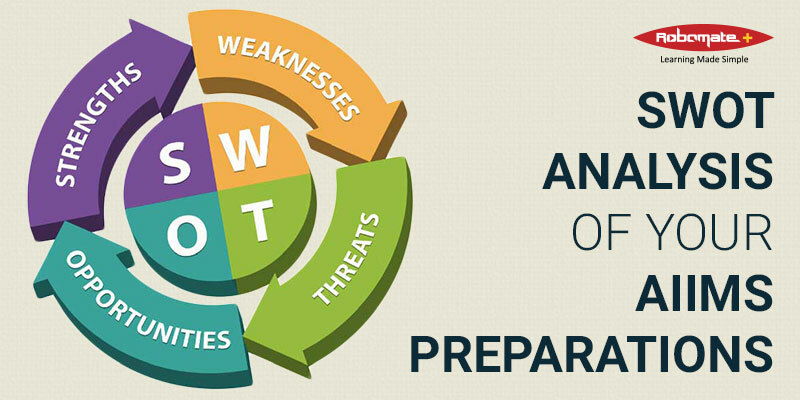 We give the best analysis of AIIMS entrance exam papers from the SMEs.